Dr. Don MacRae, known better as 'Dr. 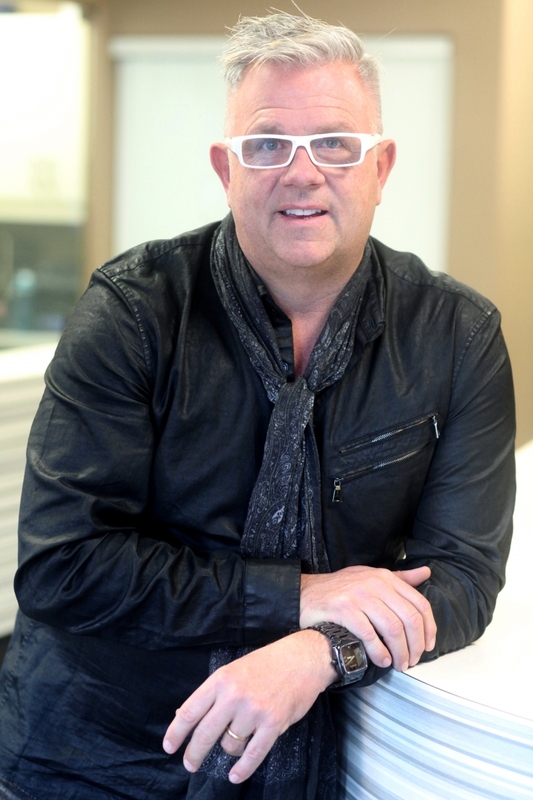 Don' to his patients, graduated from dental school with his D.M.D degree at the University of Saskatchewan in 1990. While practicing in Saskatoon, he also was a part-time faculty member at the College of Dentistry. After three years, he and his family moved to the Okanagan to start Peachland Dental Centre in 1993.